Free I Love Manatees Stickers!! 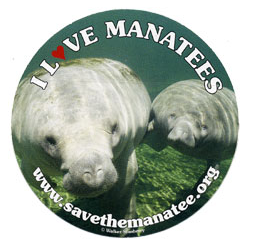 Go HERE to find out how to get a FREE I Love Manatees sticker and/or adoption information by mail! There’s also a template to print stickers from home as well.